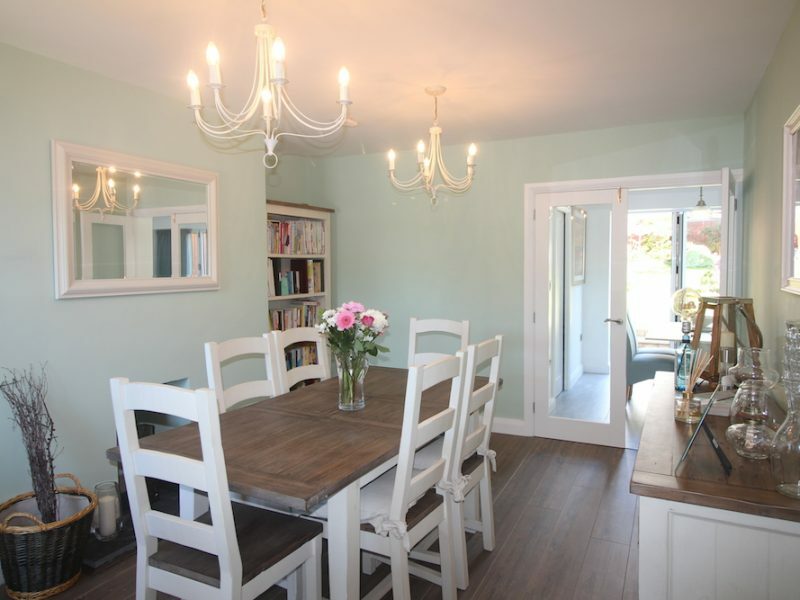 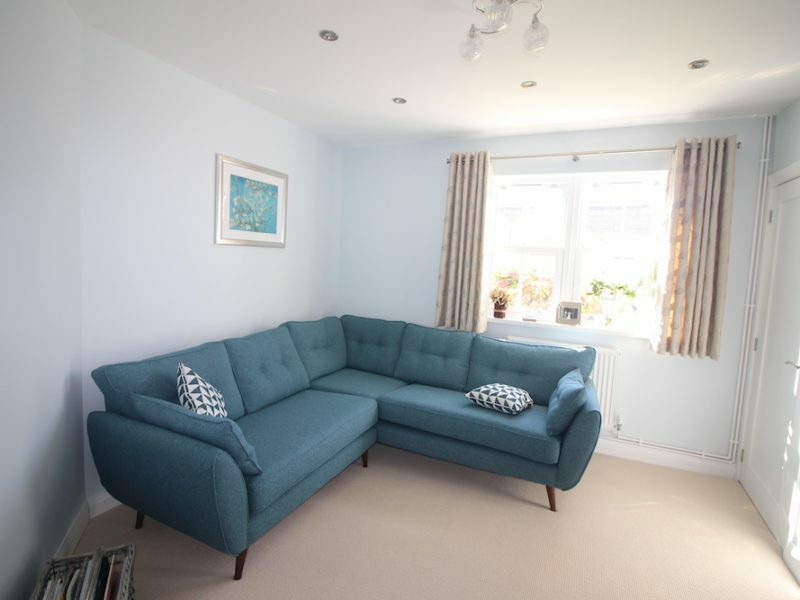 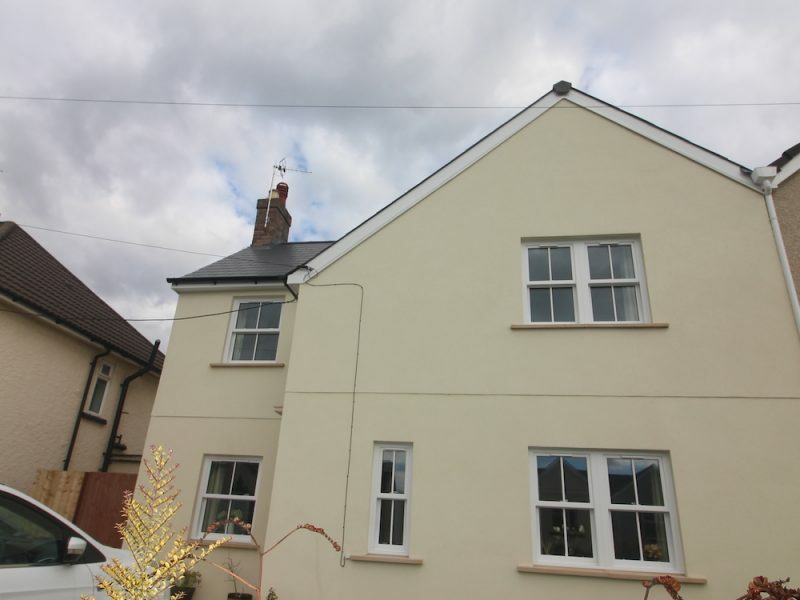 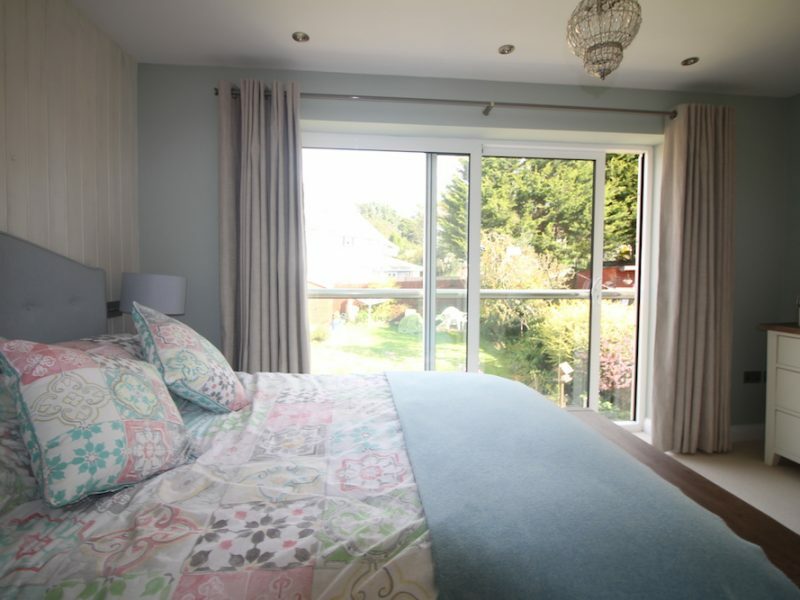 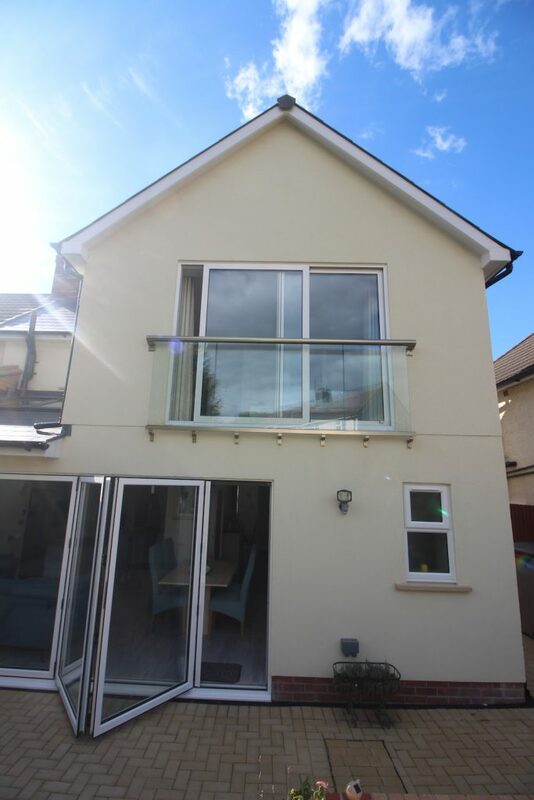 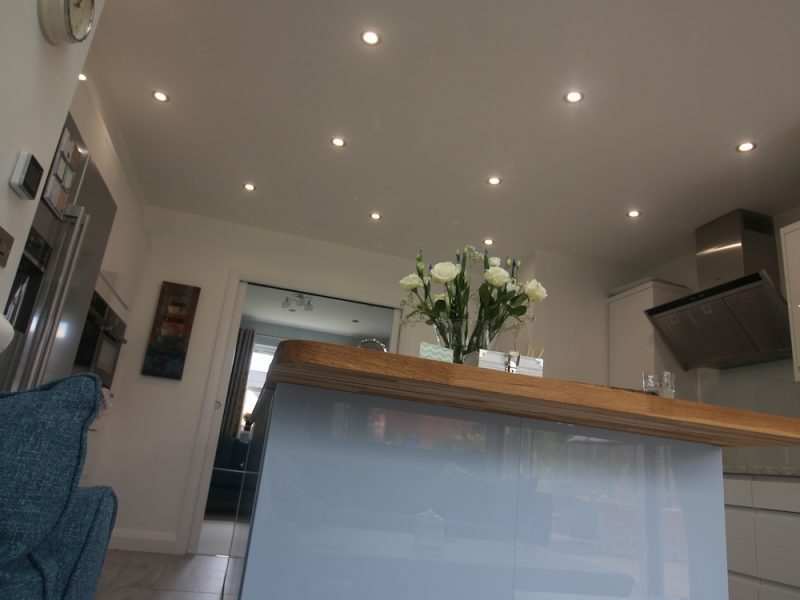 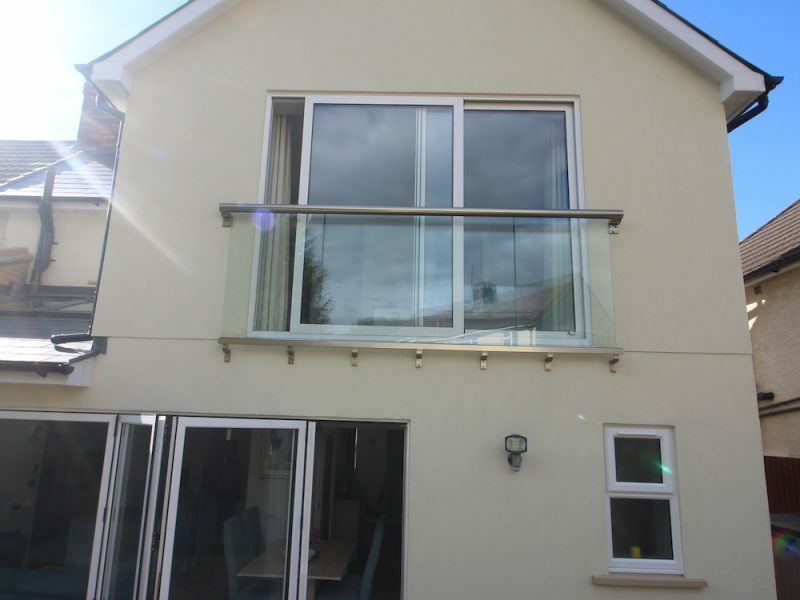 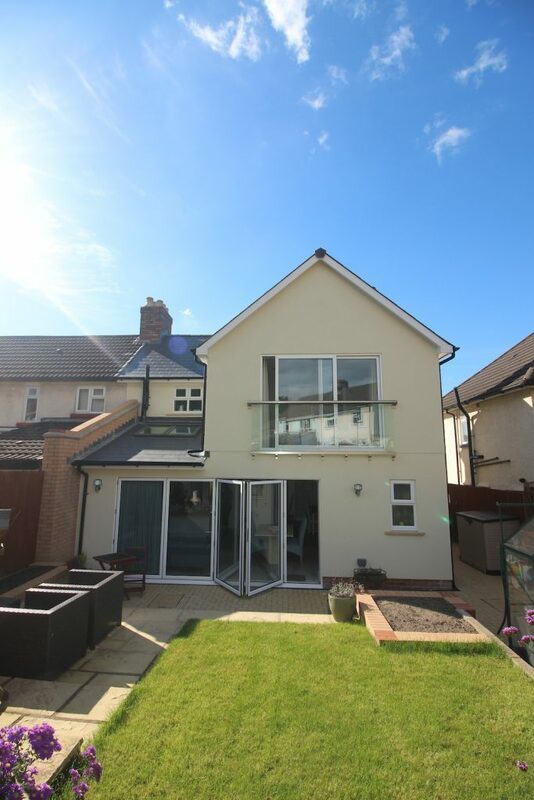 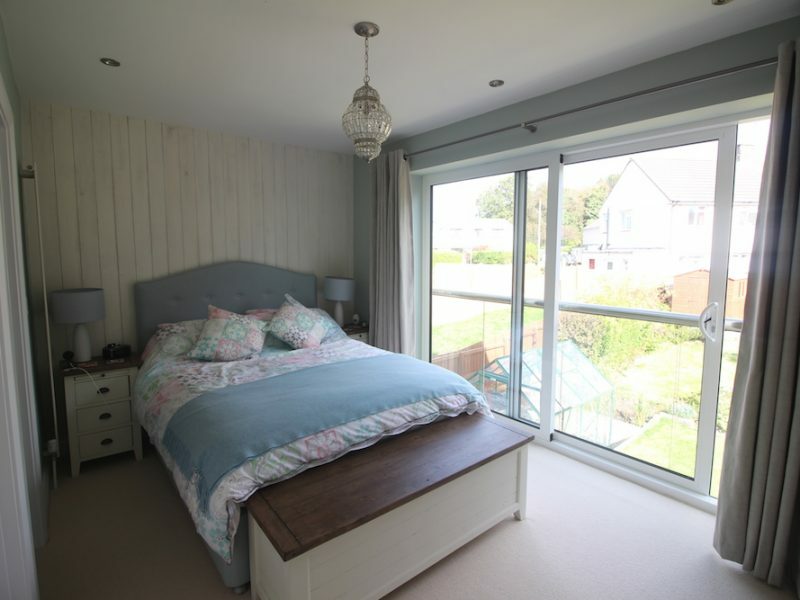 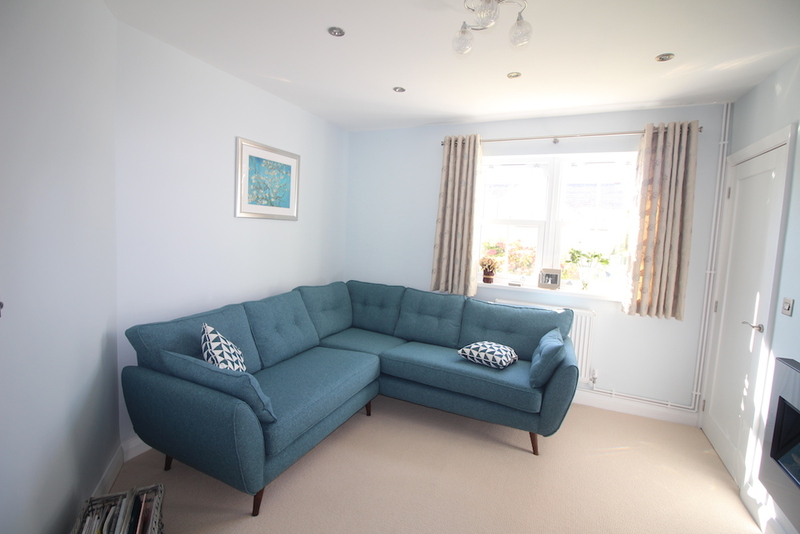 25 Heol Miskin was a tired and out-dated house with massive amounts of potential. 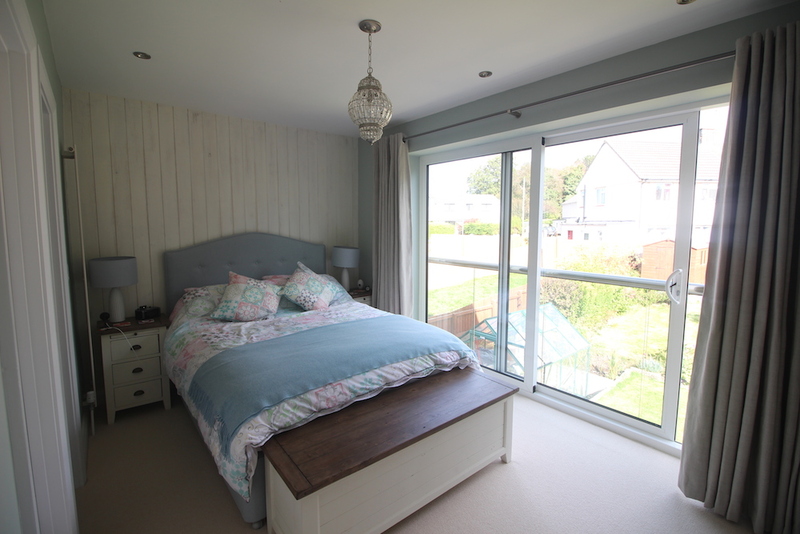 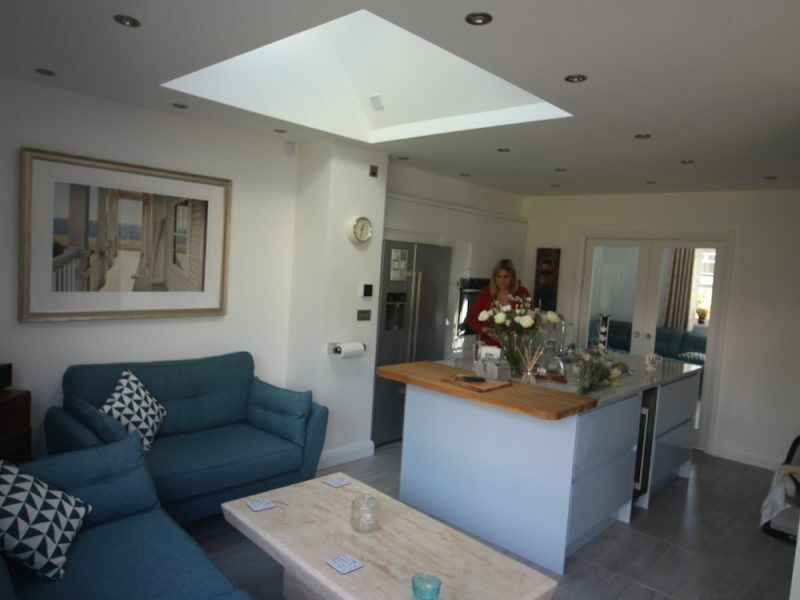 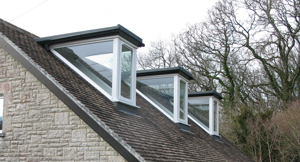 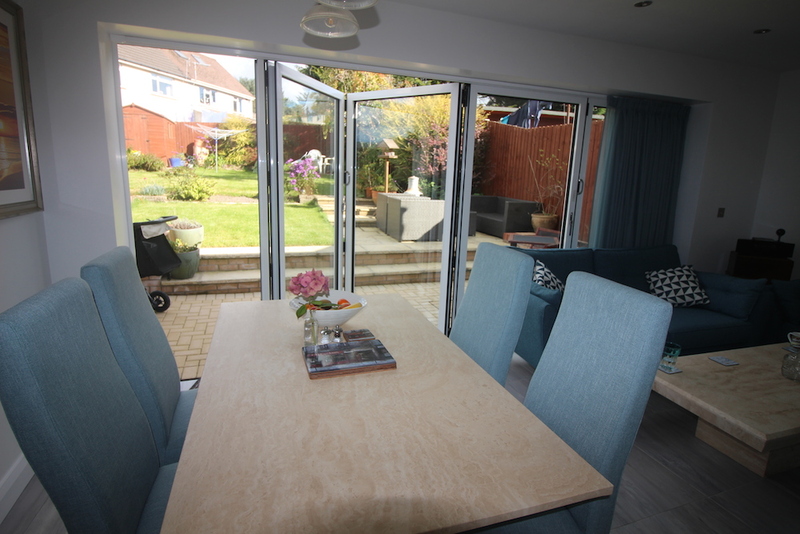 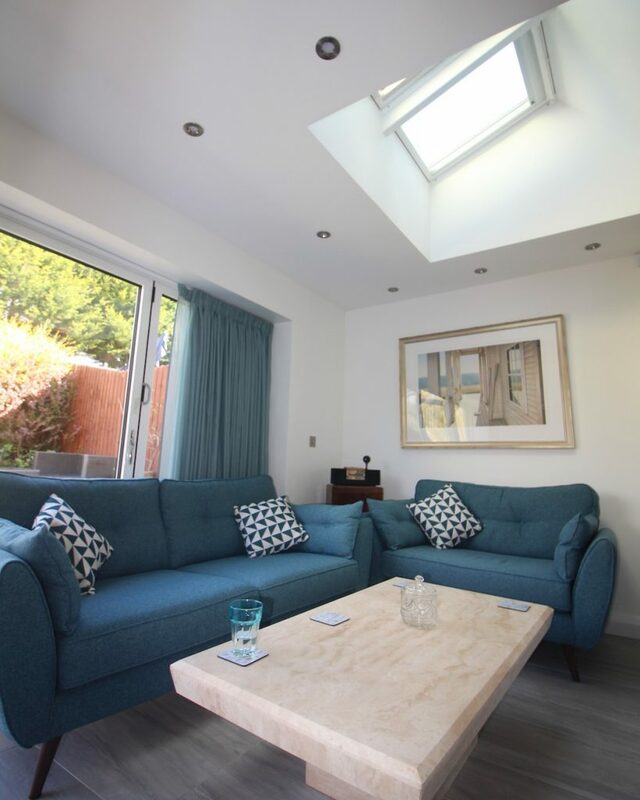 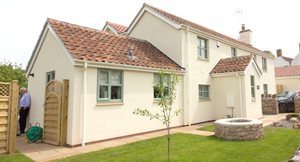 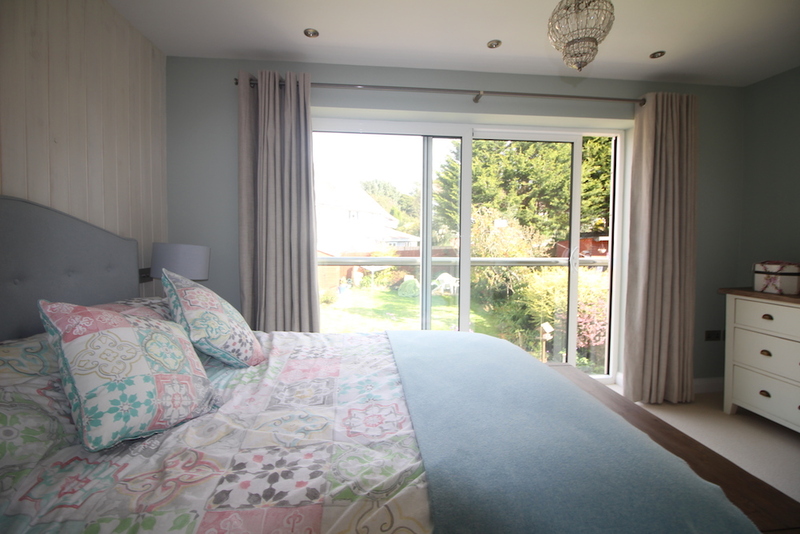 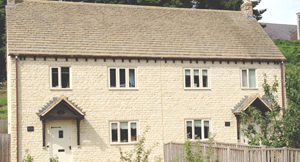 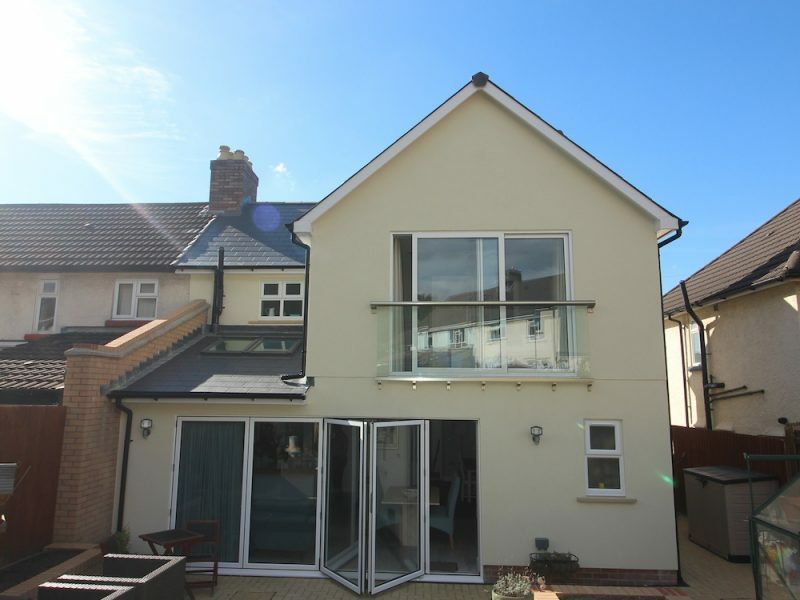 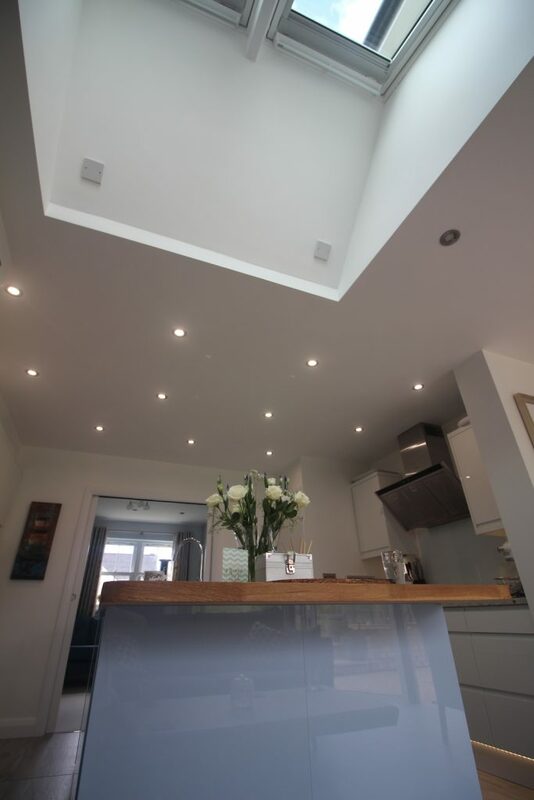 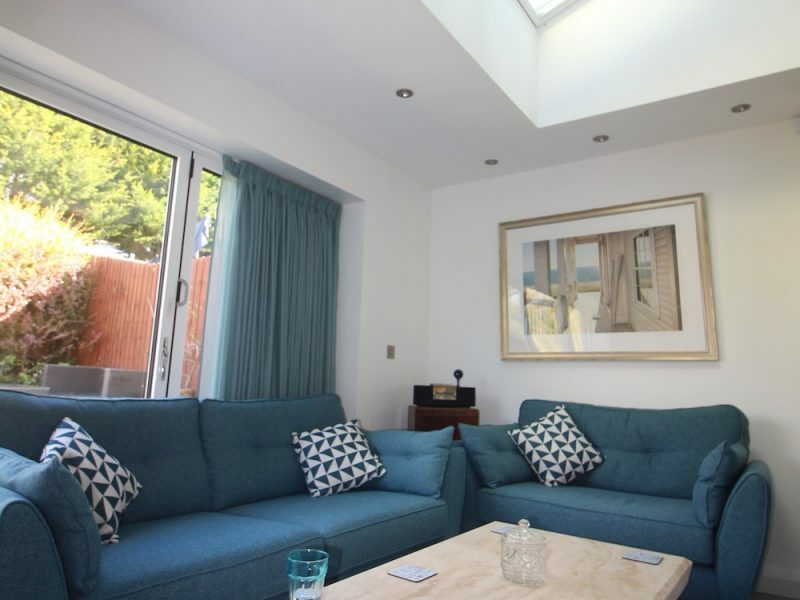 The garden was large for an existing three-bedroom house and the property could easily accommodate a large extension. 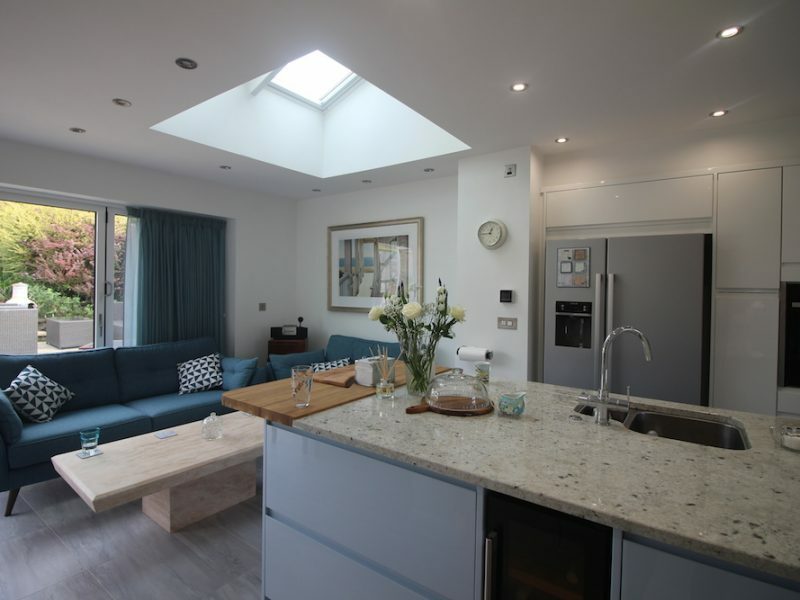 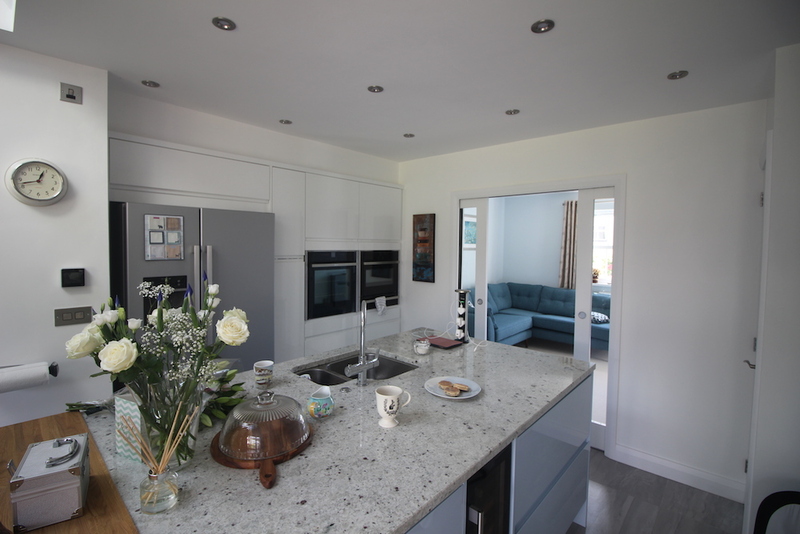 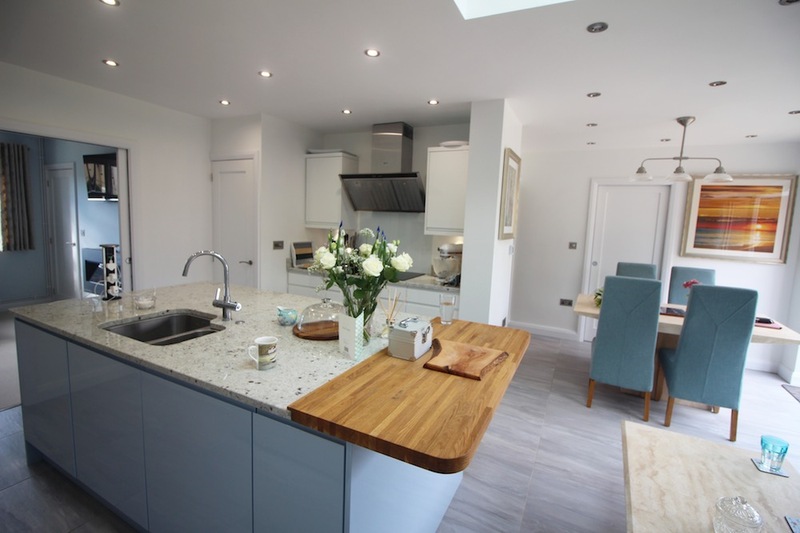 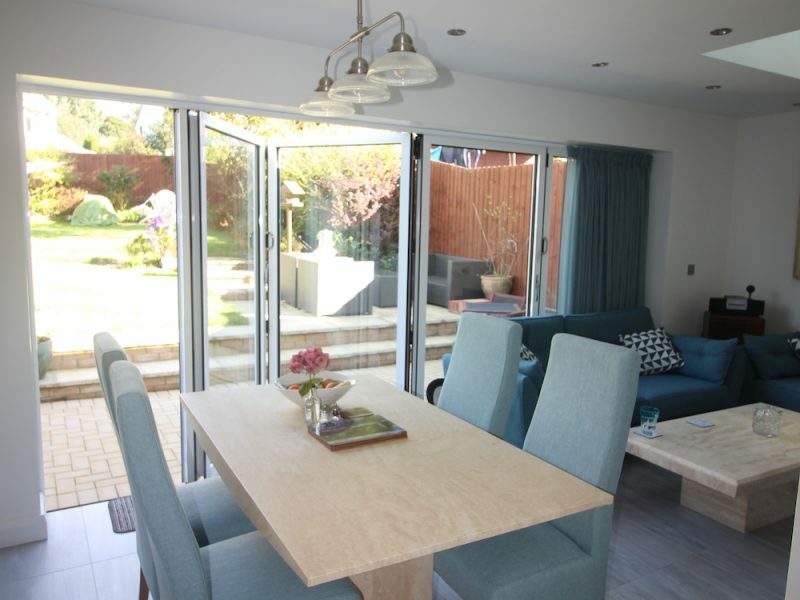 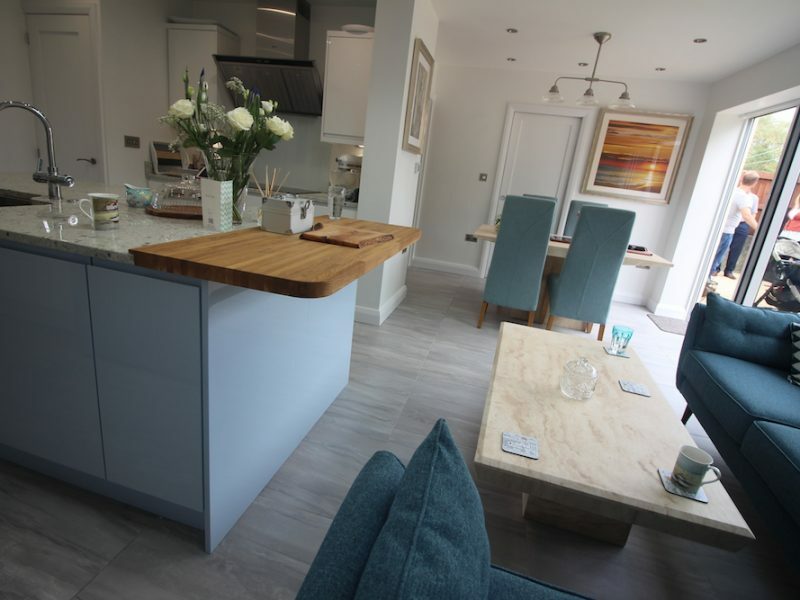 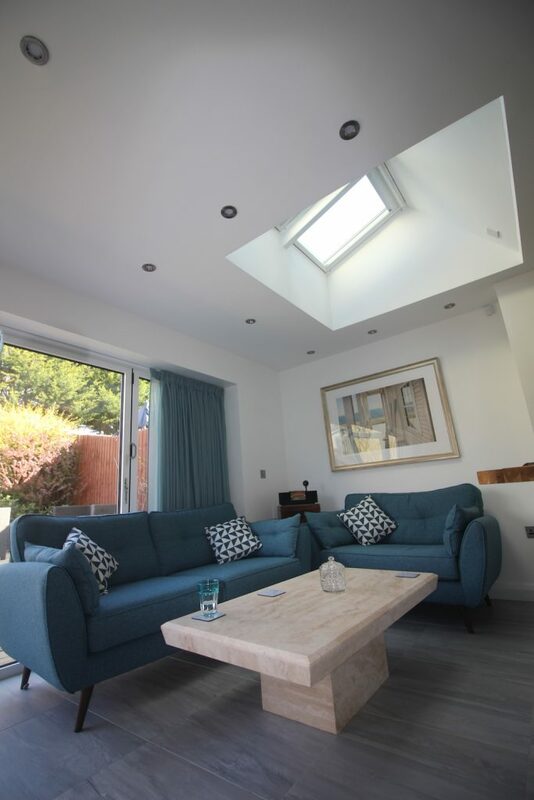 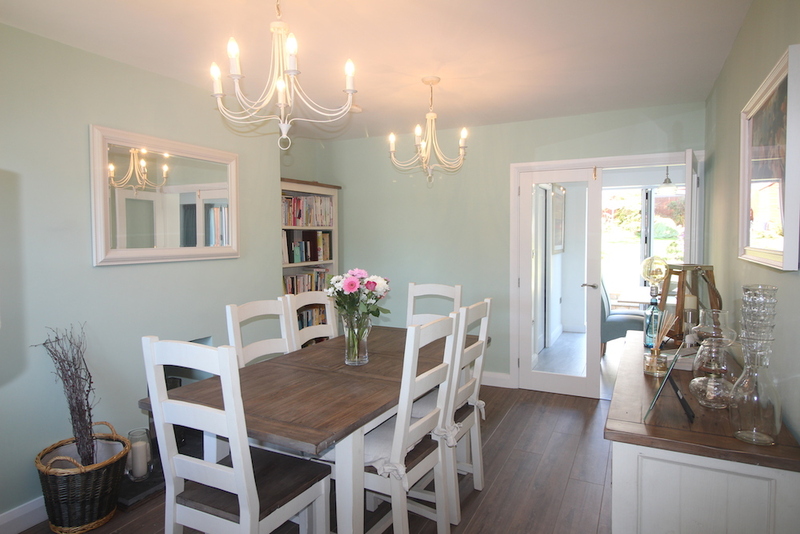 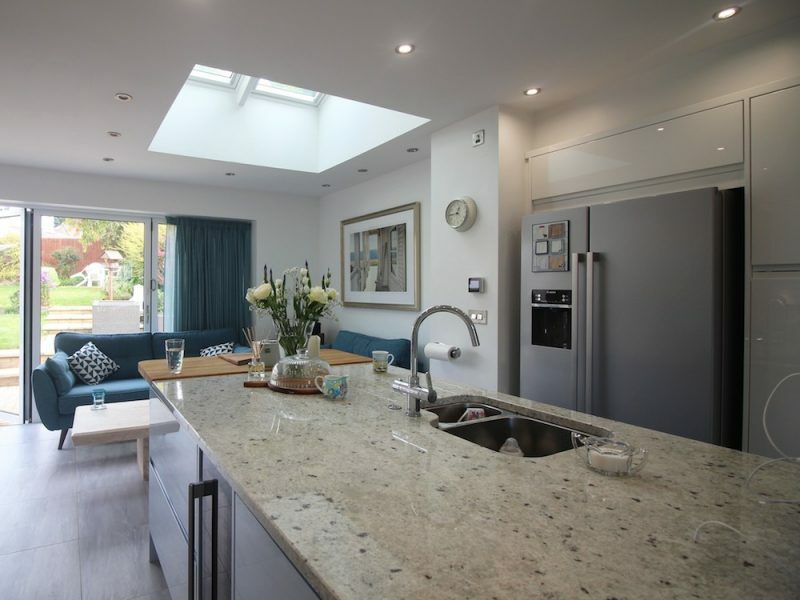 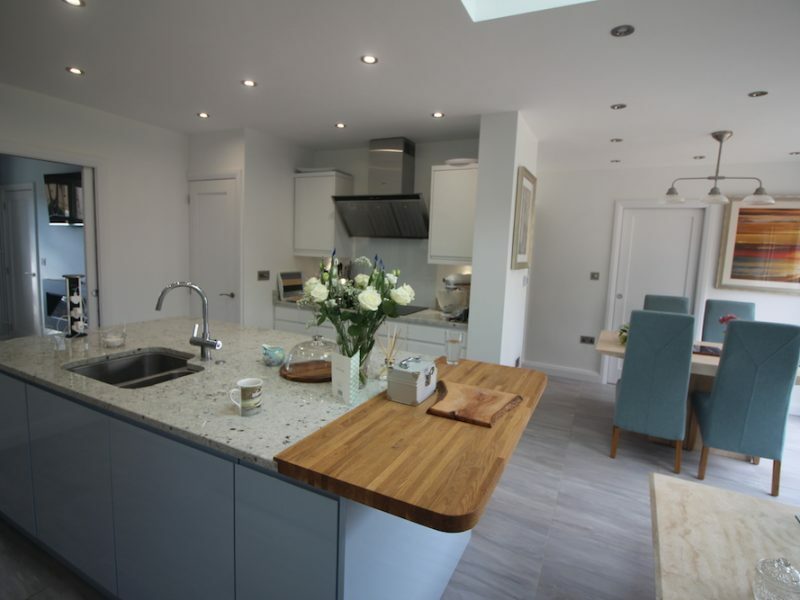 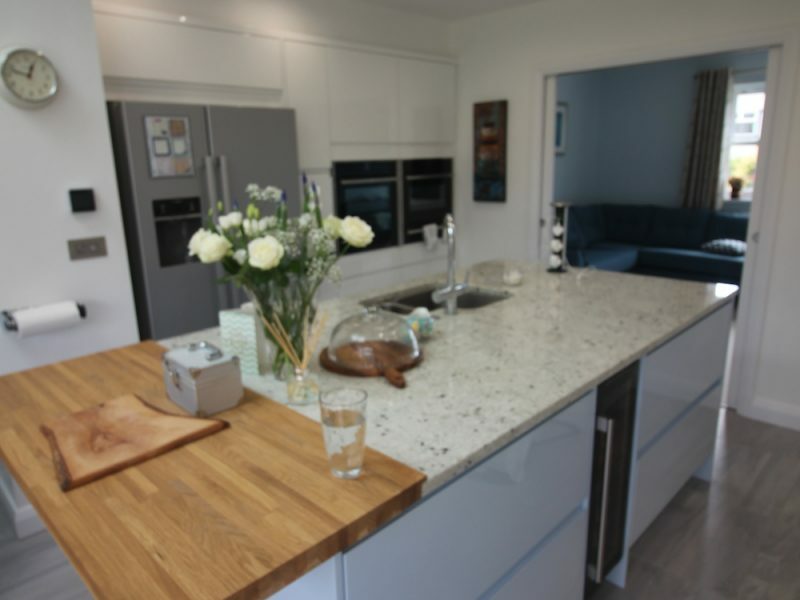 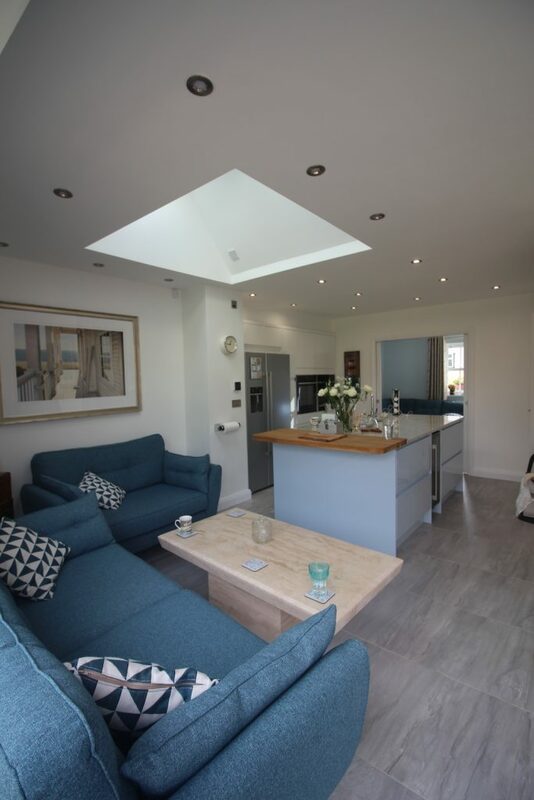 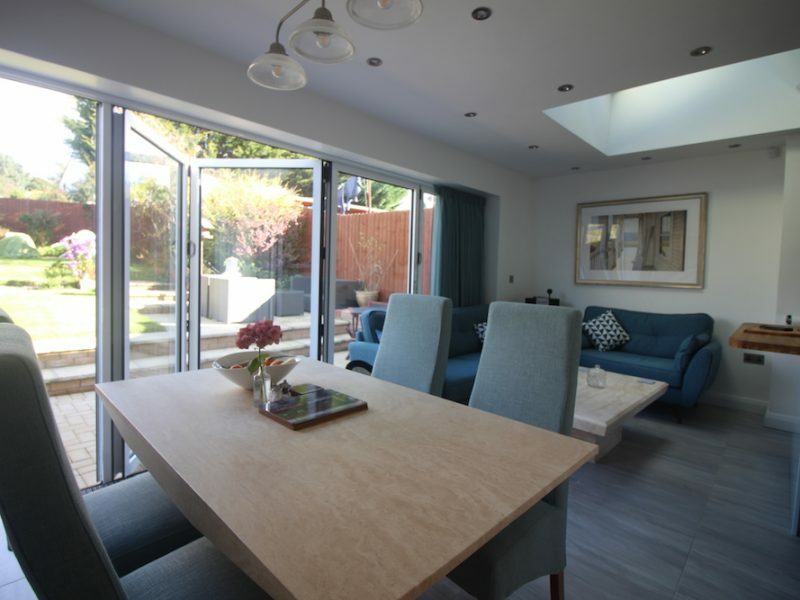 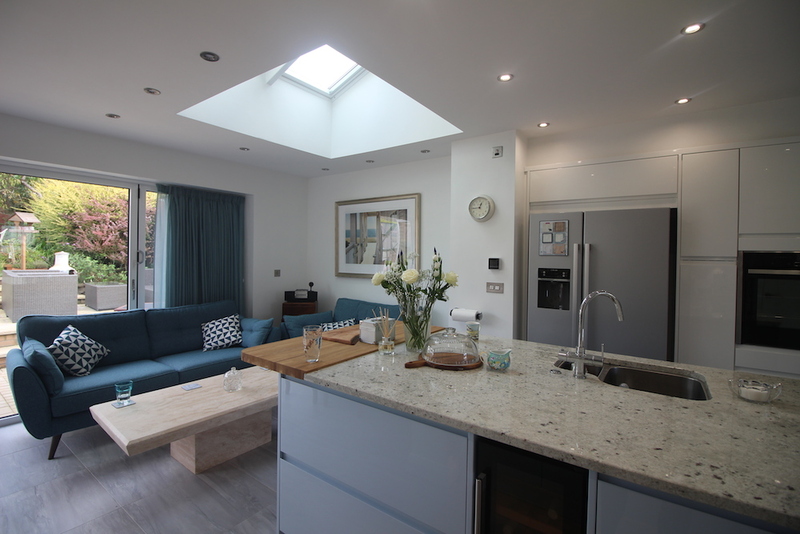 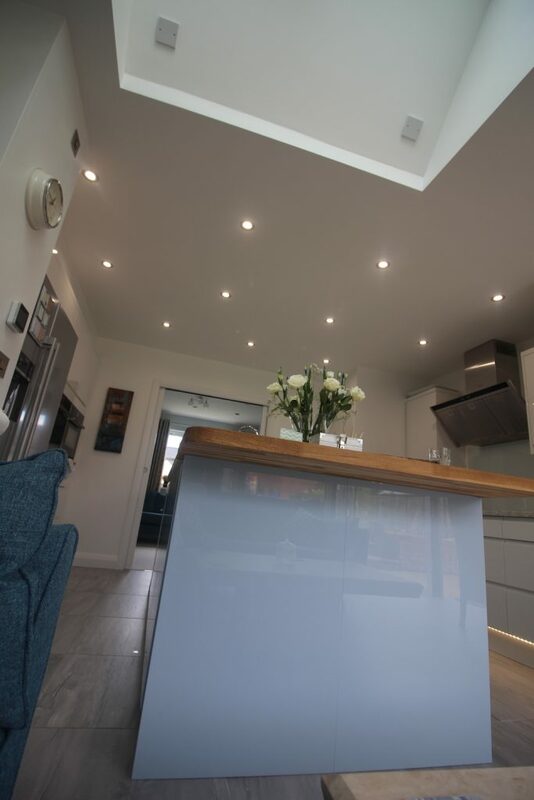 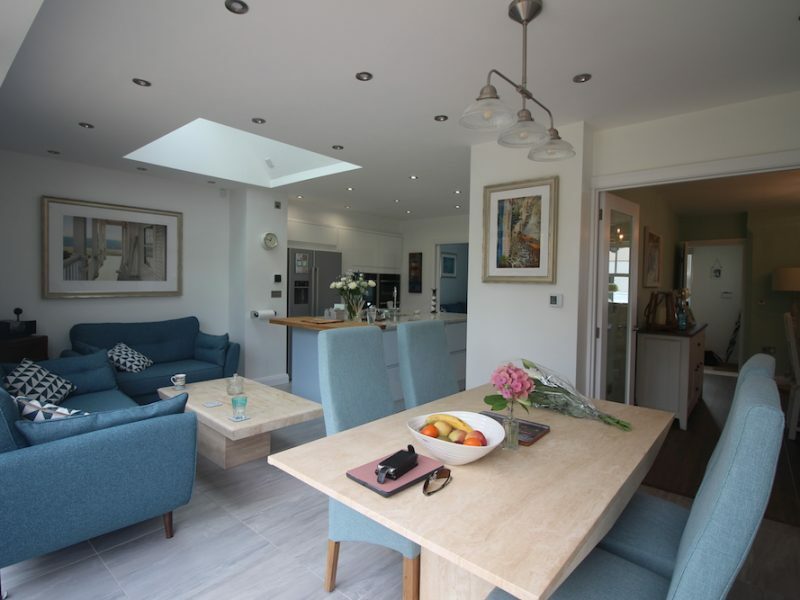 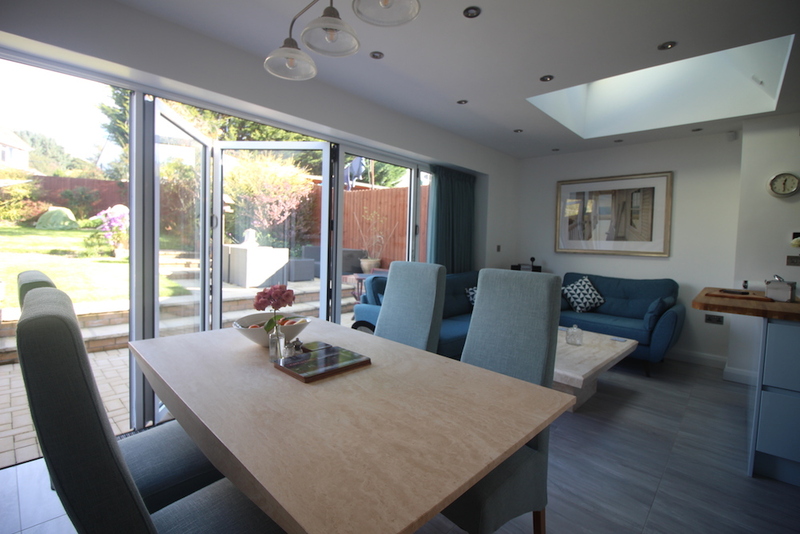 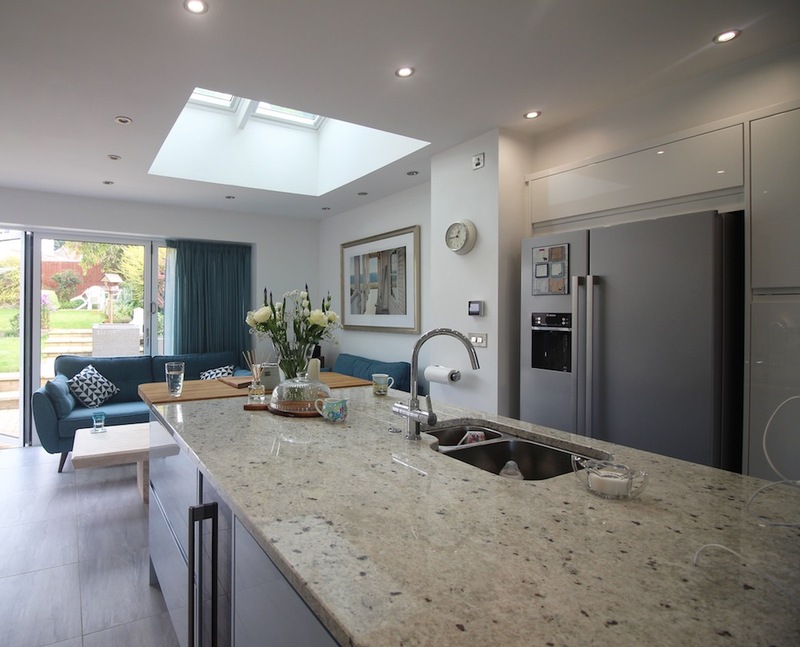 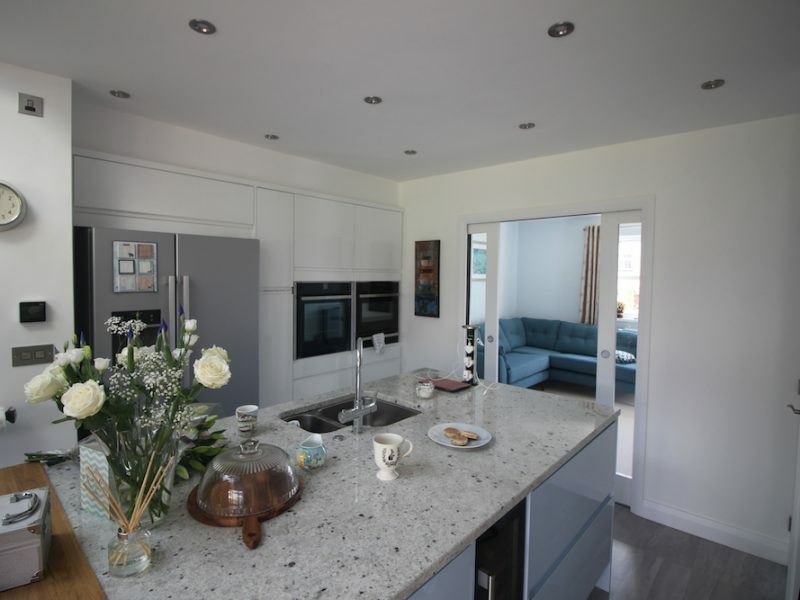 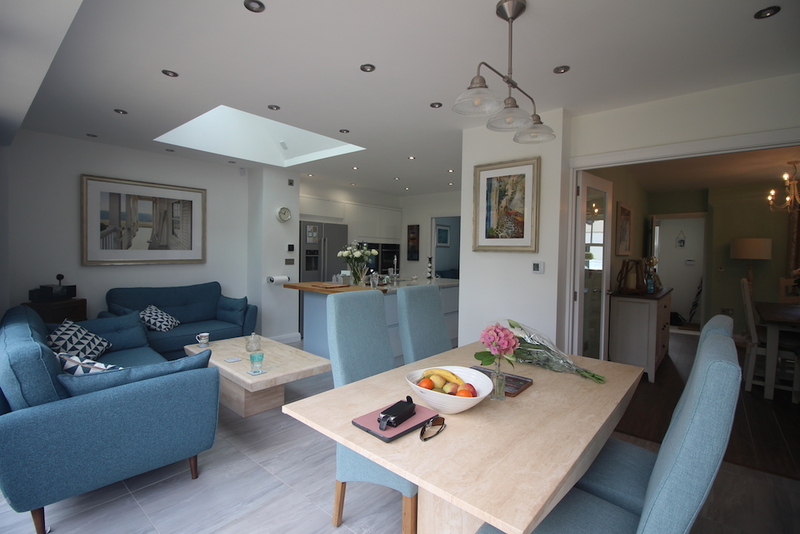 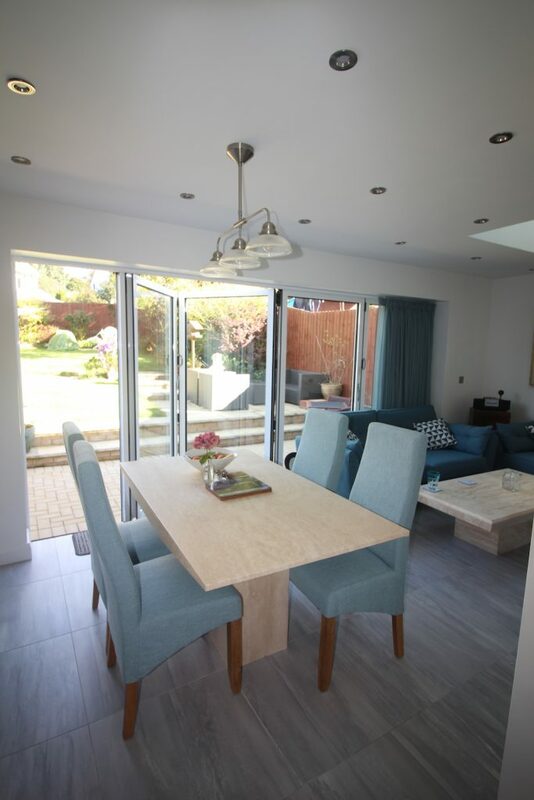 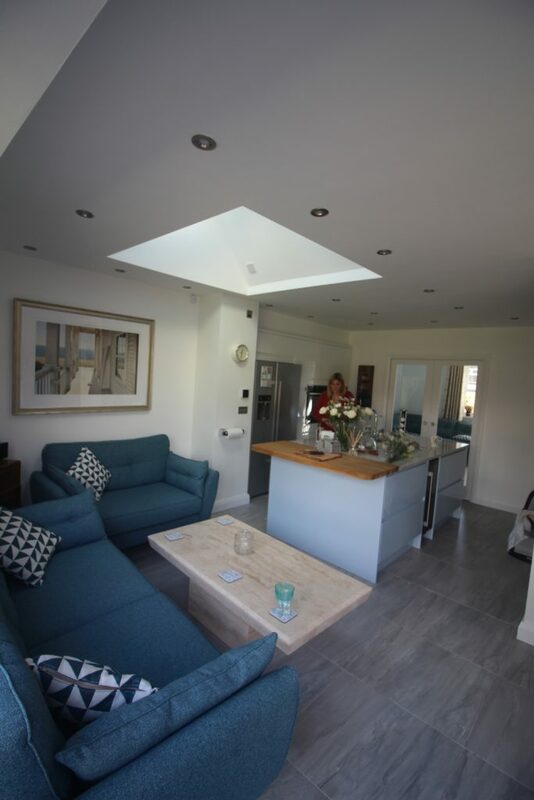 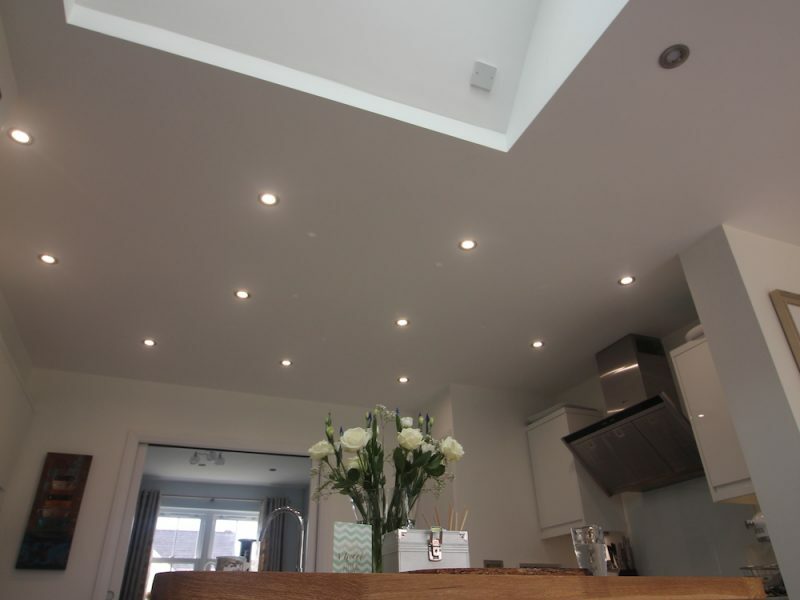 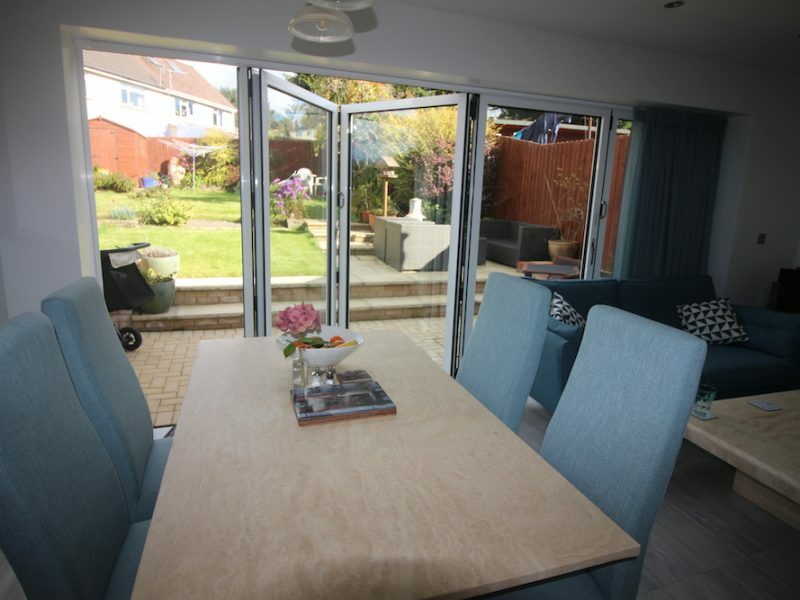 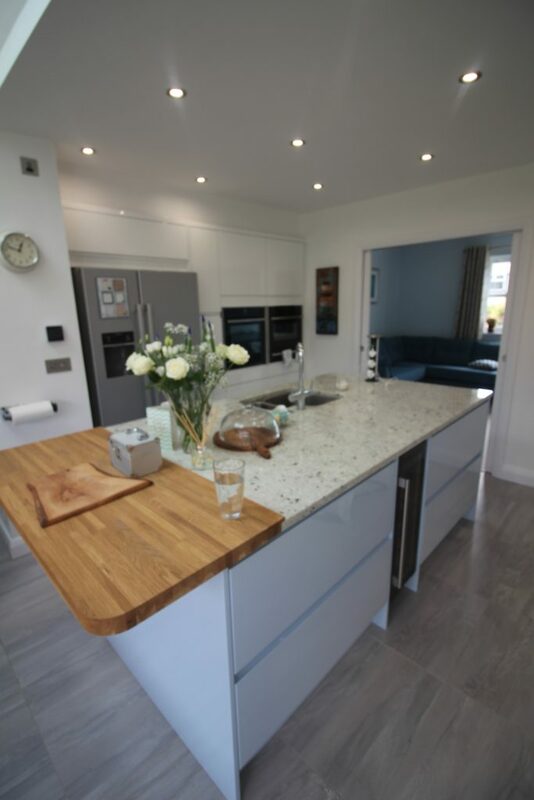 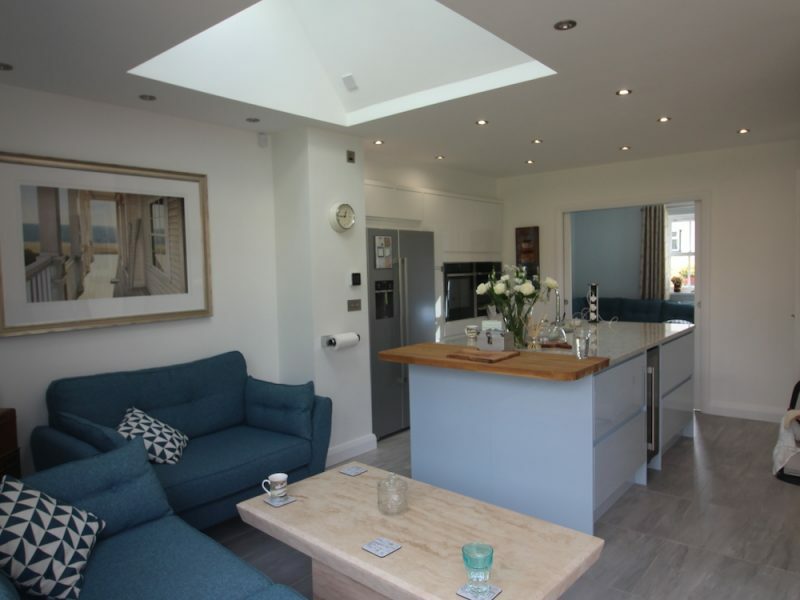 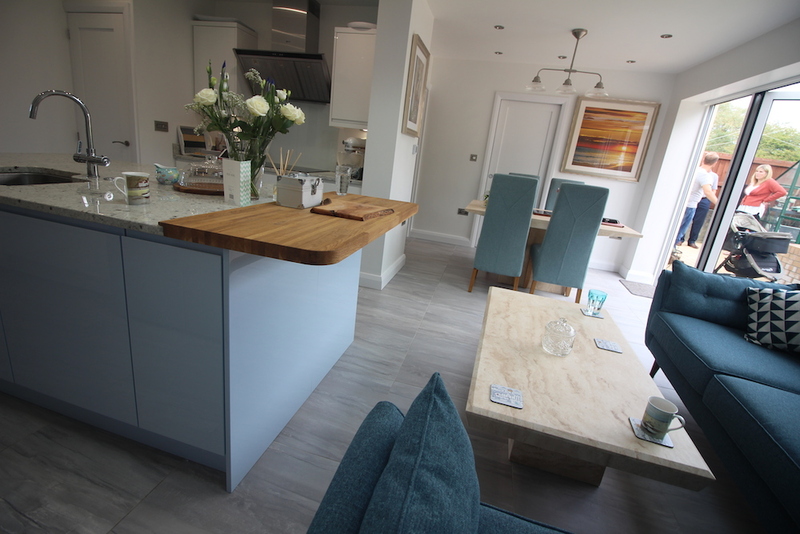 When the clients bought the property they wished to create an light open plan kitchen and dining space with views on to the garden, whilst updating the layout of the accommodation, to suit the requirements of a growing family. 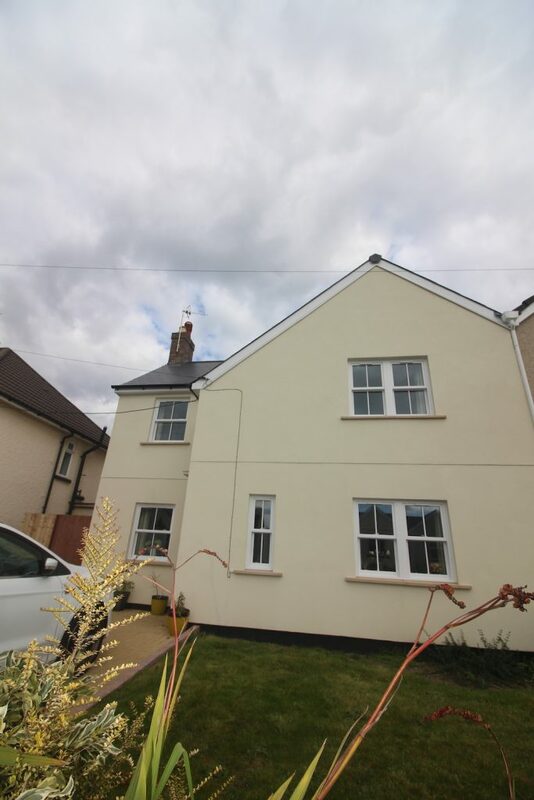 As the houses on this street are in close proximity and not wishing to enter into a potentially contentious planning application GSH Architects were able to utilising the Welsh Permitted Development Guidelines to gain permission for a double and single storey rear extension.